Poise Control story captured by photographer Mark Neto Diaz for MALE MODEL SCENE showcases earth tones, knitwear and dapper suits as a refreshing introduction into the fall winter fashion season. 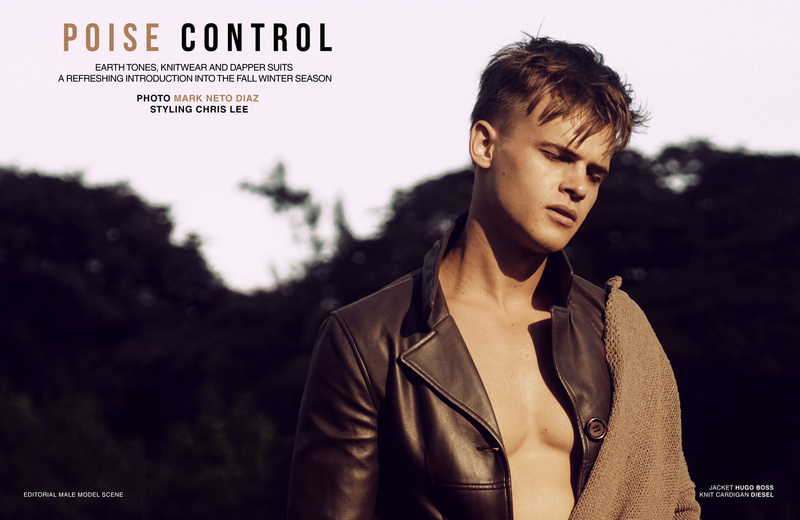 Star of the shoot is model Maxim Staritsyn, while the styling was handled by Chris Lee. In charge of the grooming was Micah Micah, photographer’s assistant Jeffrey Ong. 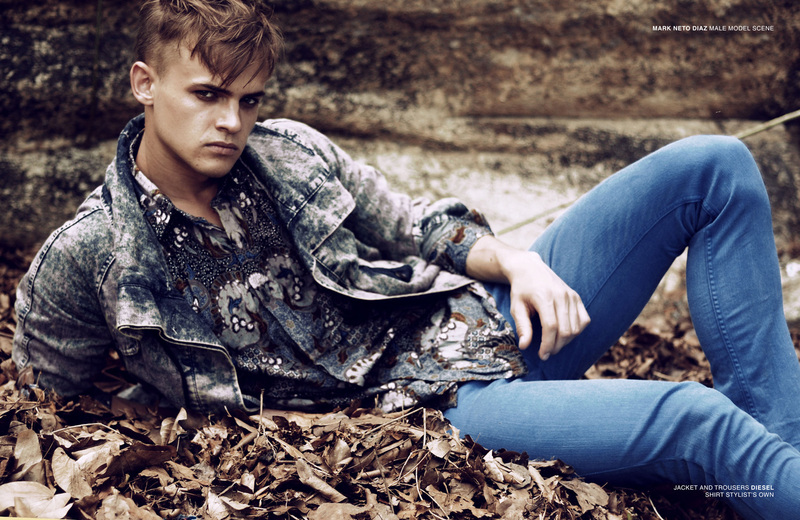 For the session Chris used pieces from Topman, Diesel, Hugo Boss, Reiss Menswear, ASOS and H&M.